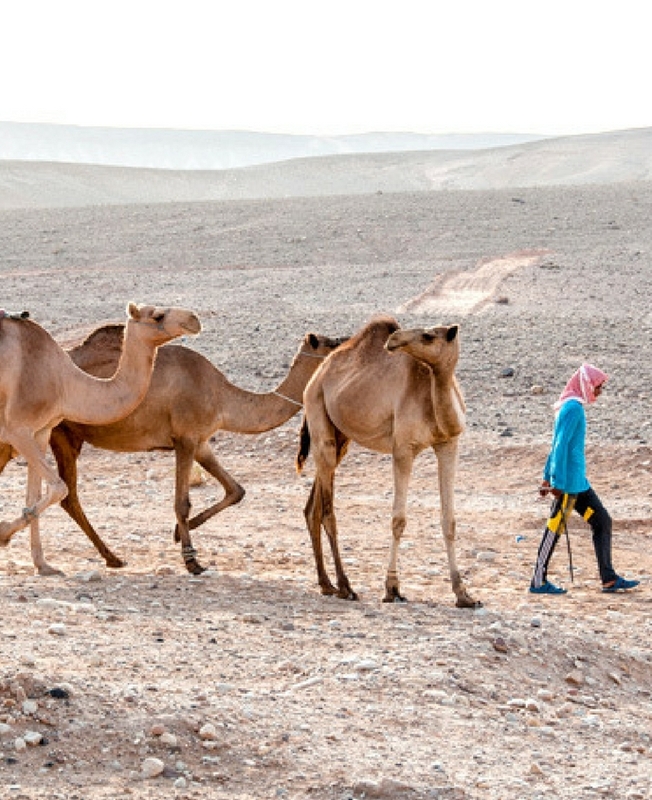 With its mix of hiking, snorkelling and camel riding, this trip is not for the faint hearted. However, if you want to experience life like a nomad as we traverse the Djibouti landscape alongside a camel; hike to the top of a volcano; float in one of the world’s saltiest lakes and go in search of whale sharks then this expedition is right up your alley. The scenery is diverse and spectacular, passing everything from volcanoes, hot springs and salt flats to beaches and forests. Hikes to Lake Assal, Ardoukoba Volcano and Foret du Day National Park are rewarded with free time on the beach at Plage des Sables Blancs and sleeping “Belles Étoiles” (under the stars) at Allouli. See the European Quarter (home to Moorish and European architecture), L'Escale harbour walk and Hamoudi Mosque in the African Quarter. 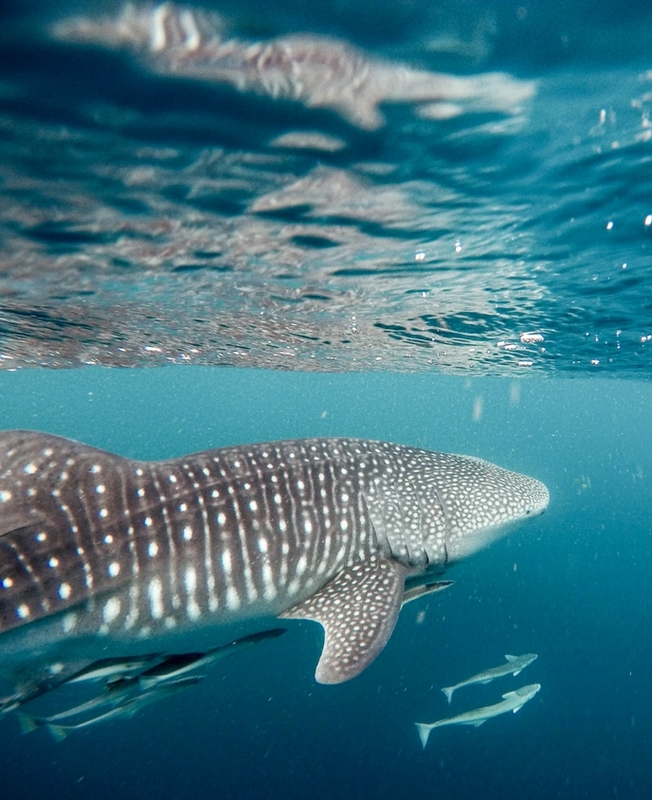 Head to Arta Beach for a potential thrilling whale shark encounter in the Bay of Ghoubbet. This is one of the world’s most reliable spots for seeing these giant, gentle creatures in the wild. 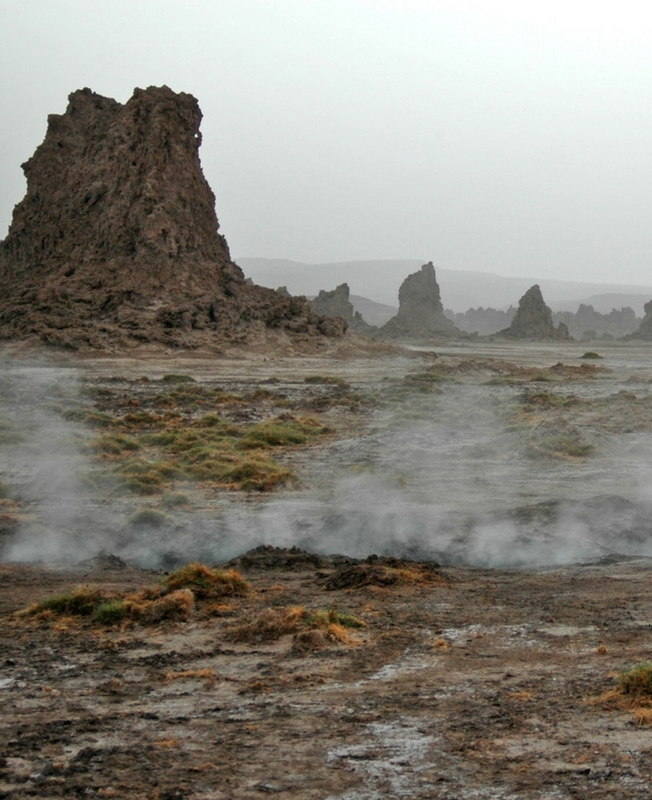 Due to its otherworldly landscape, Lake Abbe featured in the 1968 movie Planet Of The Apes. Take a 4x4 journey through the Grand Bara Desert to the Martian lands of Lake Abbe, which lies on the border between Ethiopia and Djibouti. 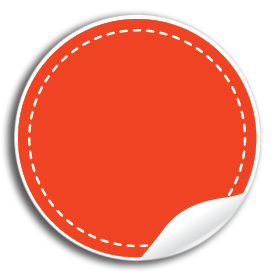 Keep your eyes peeled for mirages, antelopes and gazelle. Enjoy the local customs and traditions with a traditional dance and your stay in a traditional Afar hut. The cluster of permanent nomad-style tents is perched on a hill with views of the spectacular and surreal desert landscape. Lake Assal, also known as the honey lake, is a crater-lake that sits atop the Great Rift Valley. 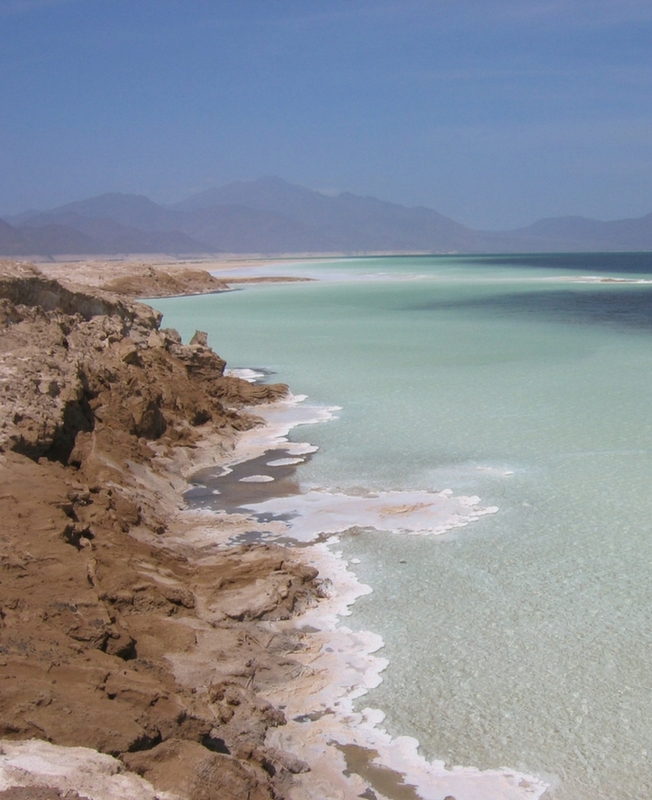 It’s one of the world’s saltiest lakes and also the lowest point on land in Africa. Take a dip (or a float) in the lake if you’d like and camp under the stars tonight. The dead forest here creates a stunning landscape. Take a short (4km) hike through the forest towards our camp, then visit the Day Village. Here we witness village life and visit a traditional local house for tea/coffee. 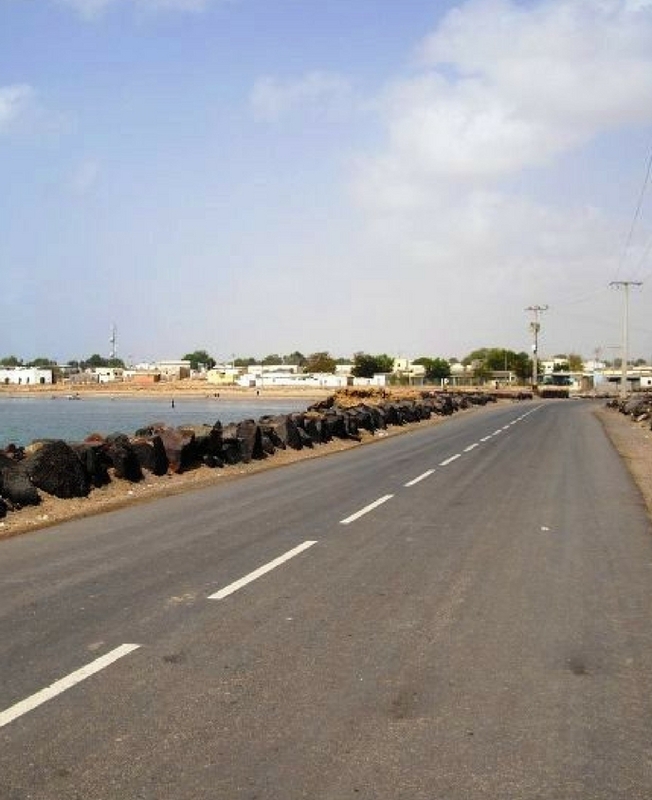 Considered to be one of the best beaches in Djibouti, spend time splashing around and enjoying the beach. You can take part in kite flying with locals, swim, snorkel or simply catch up on some sleep after all that hiking!